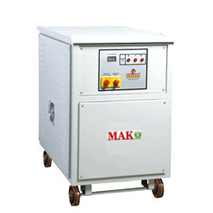 We have strong capability for fast and active production for Transformer production. We produce 50Hz/60Hz, aluminum or copper solutions. 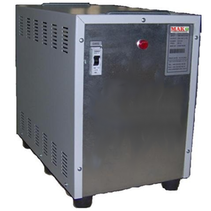 Three-phase transformers are general purpose transformers made to be used in all three-phase systems and machines are used in variate sector like compressor, elevators and electrical panels. Note: The prices have discounts starts from %55 / We are here to support your transformer needs. Prices obliged to change on raw material prices and quantity.